What would it be like if you lived in the White House? Dee Dee, Jose, and Annie are about to find out! 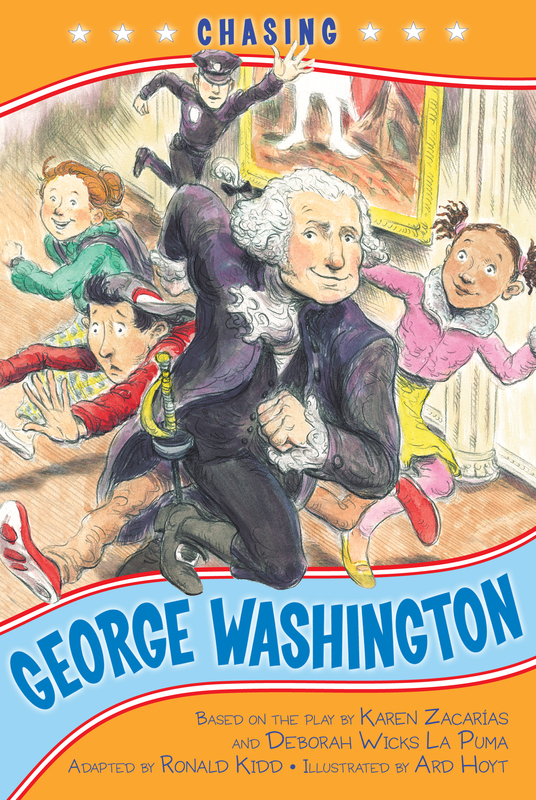 When their class takes a field trip to 1600 Pennsylvania Avenue, the three accidentally knock George Washington out of his portrait and into real life, which turns their everyday tour into an unexpected adventure! As they try to get the nation's first President back into his painting, the kids come across other famous White House residents, including Abraham and Mary Todd Lincoln, Dolley Madison, and Jackie Kennedy. Through their madcap journey, they realize that the White House isn't just a tourist attraction--it's also a home.